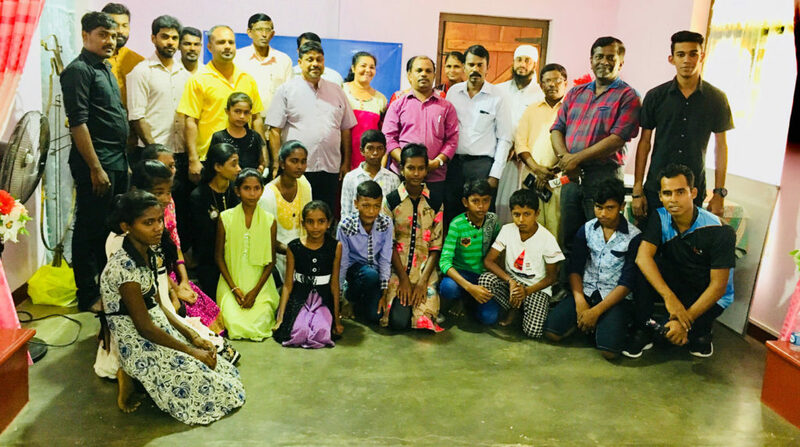 The main purpose of this center is to safeguard and direct children and youngsters who drop out of school and are unemployed in a different path to be financially independent. 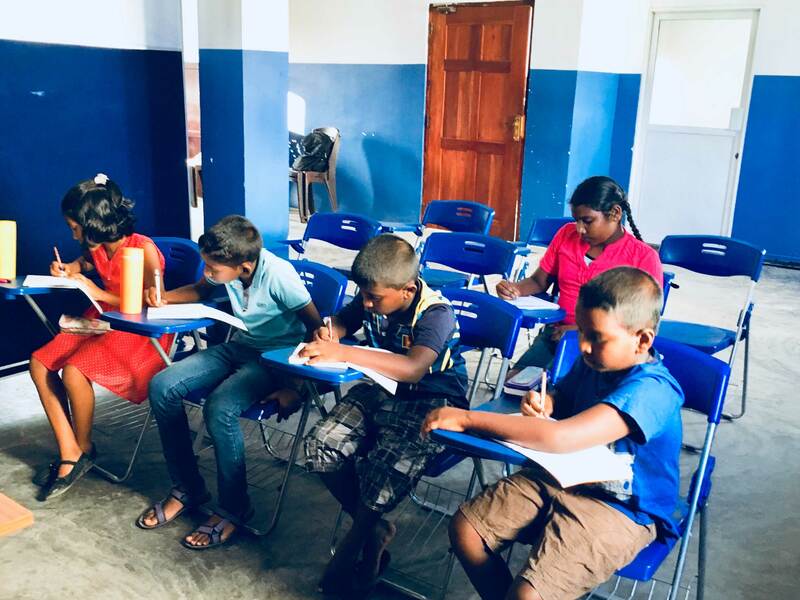 One of the most powerful tools for the social and economic progress of a country is quality education. 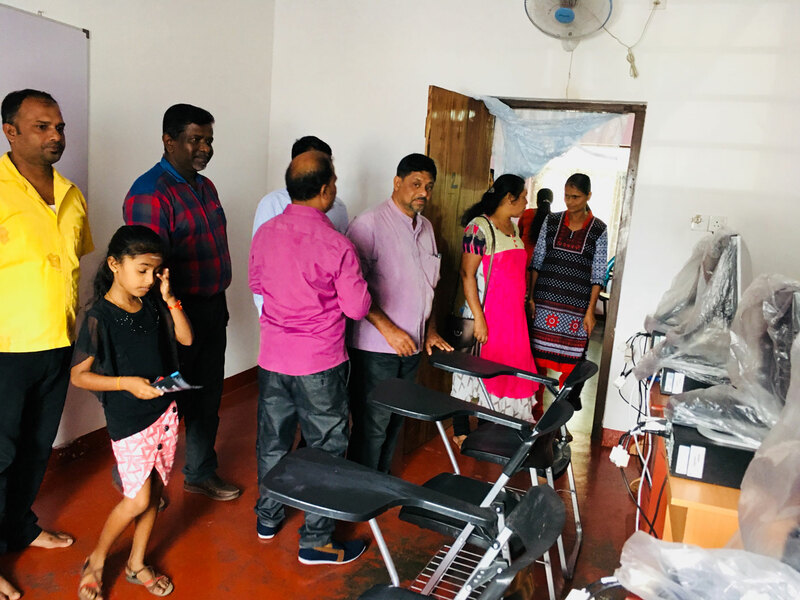 It brings with it equality among people. 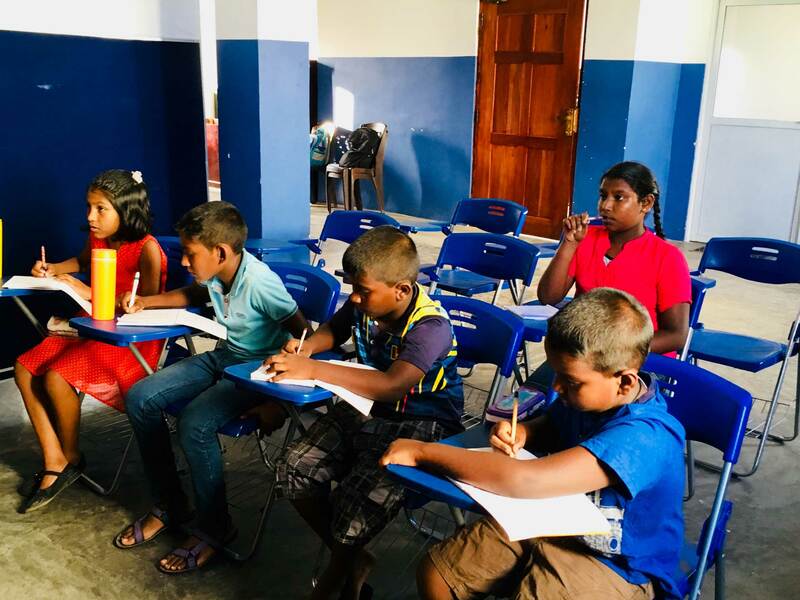 While privileged people receive international quality education, most underprivileged people fall out because of the inability to afford such expenses. 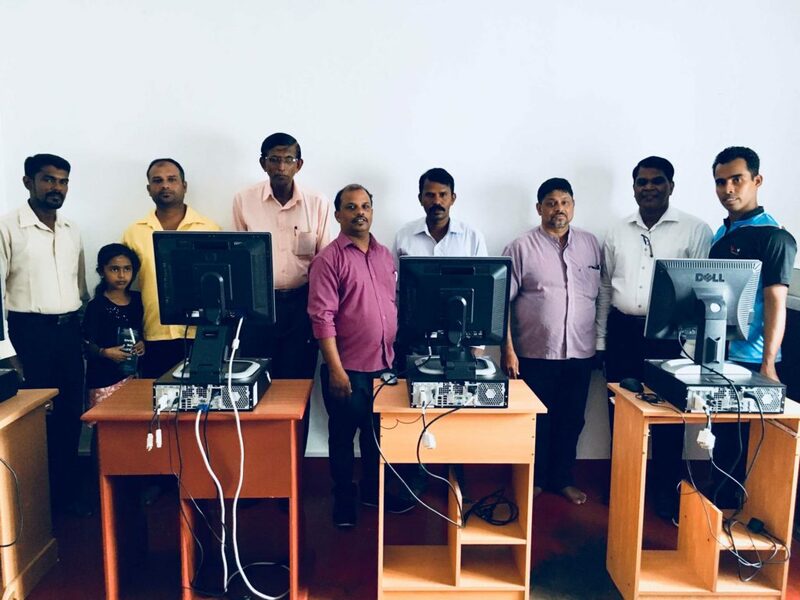 We are so fortunate to create this opportunity to safeguard the future of many youngsters through providing government certified skill training to youth and empowerment opportunities to school dropouts while also training youngsters to advance in their career. 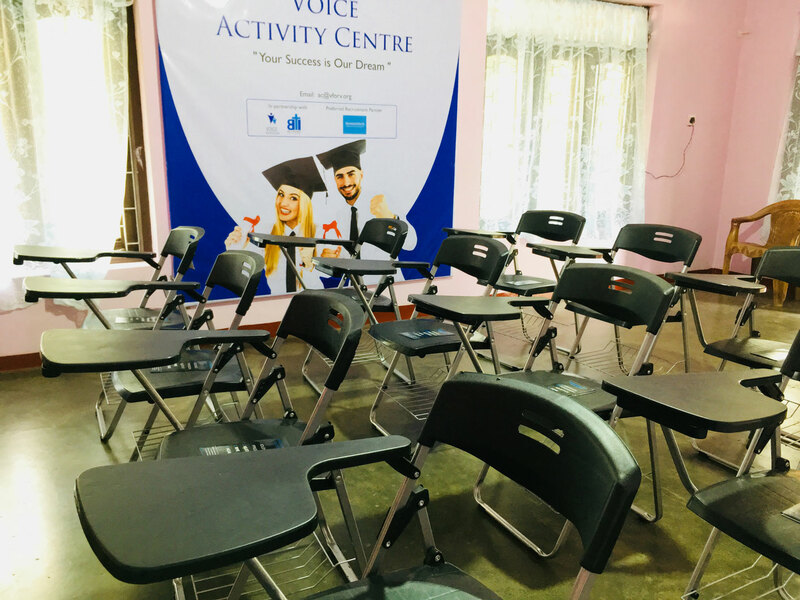 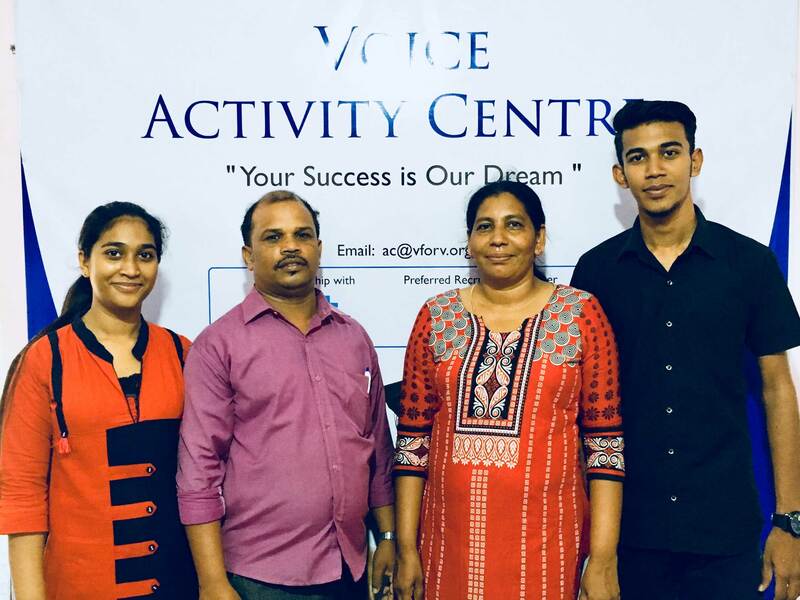 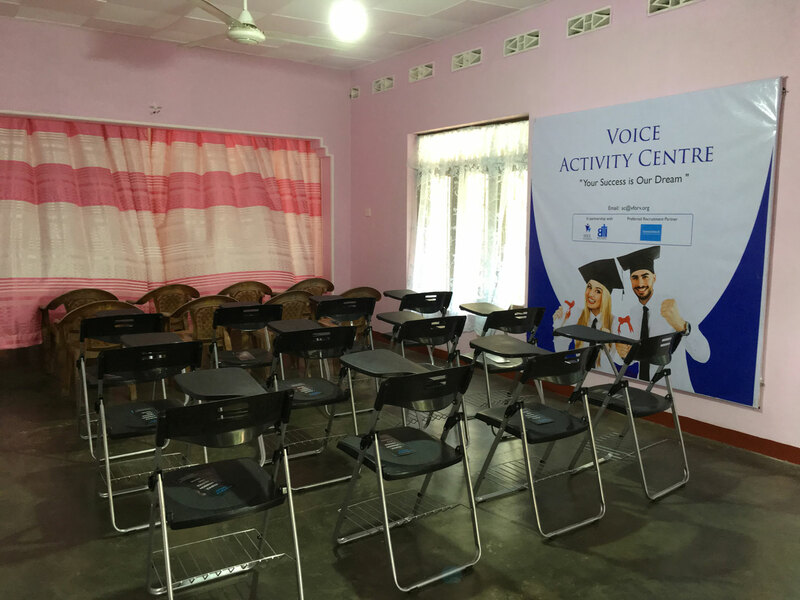 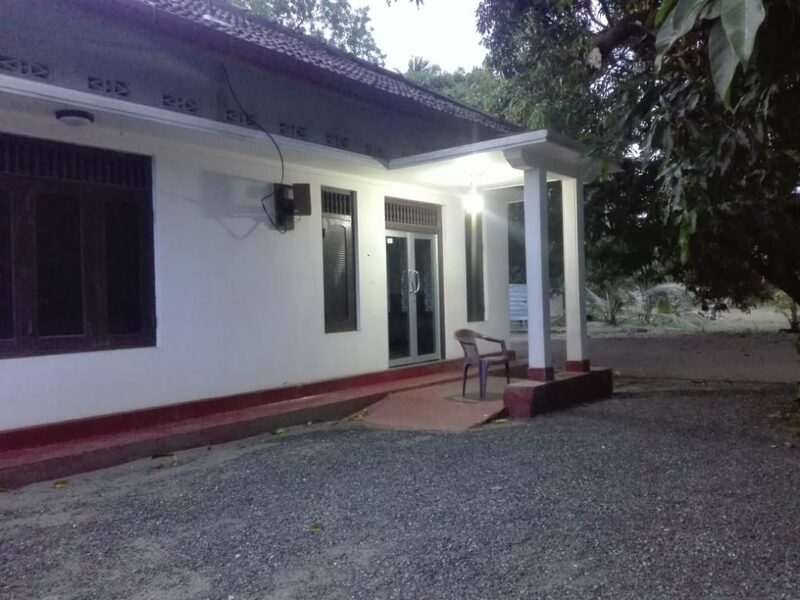 currently Batticaloa Activity center is up and running, every passing day enrollments are done and classes are taking place.